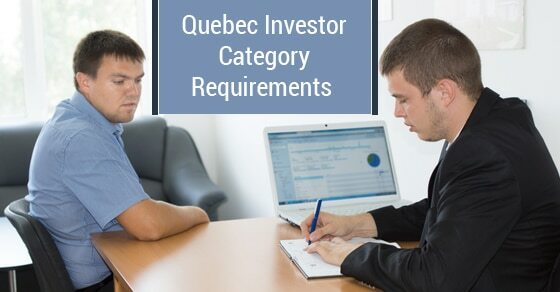 What Are The Quebec Investor Category Requirements? The Quebec Investor Immigration Program (QIIP) is designed to allow people from foreign countries access to permanent residency in Canada. For many individuals QIIP offers them a chance to start a new life in Canada and help contribute to our nation’s economic growth. Between you and your spouse, you must possess a net worth of at least CAD $1,600,000. You must have gained this net worth no later than six months prior to filling out your Quebec Investor Immigration Program application. Moreover, you will need to be able to demonstrate that your net worth was obtained legally. In order to be considered for QIIP you must possess at least two years of business or management experience. This experience must have occurred within the five years that preceded the date you filed your application to the investor program. Your work experience must be authorized/legal. Business experience is considered any work you’ve done that involves planning, management, or control of finances and the management of human or material resources. For example, you managed a team of employees or a fleet of transport. Managerial experience is defined as any management of a farm, commercial business, industrial business, agency, organization – essentially, you will need to have been in charge of a staff of more than two persons. You will be asked to sign an agreement that says you are willing to invest CAD $800,000 with an authorized broker or trust company. This investment will be returned to you in five years (no interest). Your investment is meant to stimulate Quebec’s economy and in return you and your family are granted permanent residence in Canada. One of the requirements of the Quebec Investor Immigration Program is that you make a long-term commitment to Canada. This means you must reside in Quebec for no less than five years. Speaking French is not a requirement of QIIP. However, if you come from a Francophone country or display adequate French language skills, your application will be given priority processing. You will need to prove your level of French skills with results taken from a standardized government authorized test. 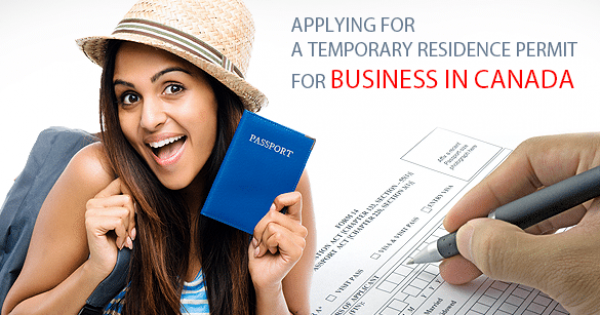 Once you’ve submitted your application to the Quebec immigration authorities it will be reviewed. If you are deemed an acceptable candidate, your application will then be sent to the Canadian immigration authorities to be processed at a federal level. For more information on QIIP, contact the offices of Matthew Jeffery today. 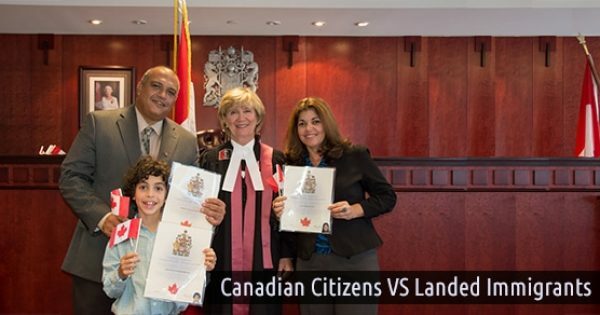 What is the Difference Between Being a Canadian Citizen and Landed Immigrant? 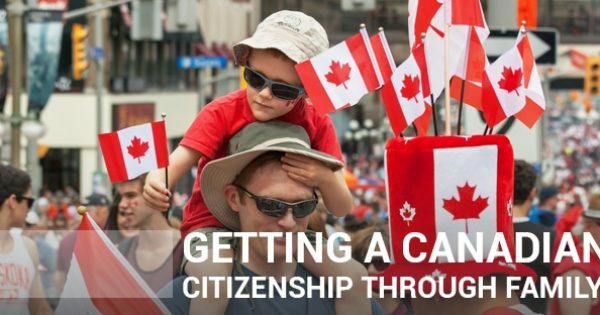 Can You Get Citizenship Through a Canadian Family Member?